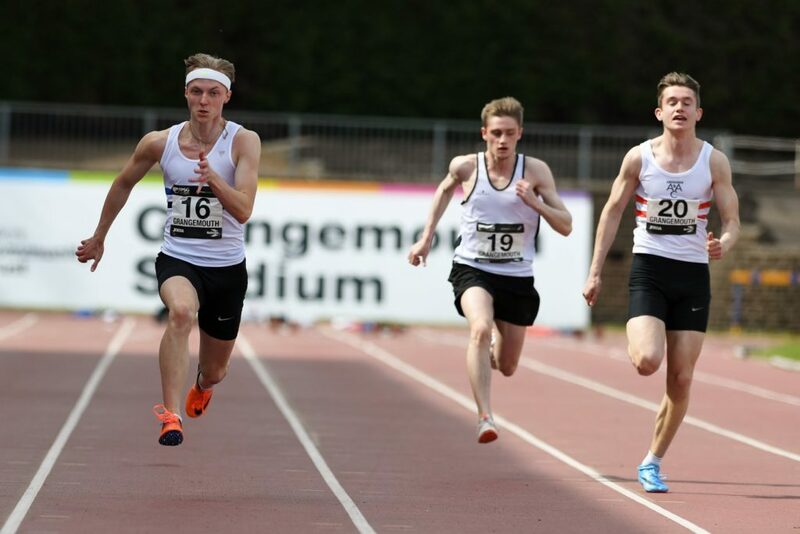 scottishathletics can confirm there will be a new format for the FPSG District Champs at three venues in 2019. 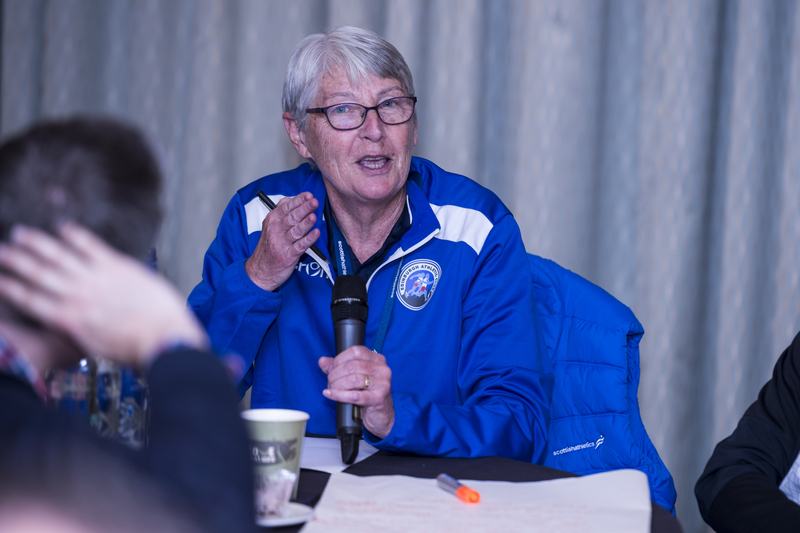 The changes will apply to the Senior and U20 age group only and the U17, U15 and U13 District championships will continue. 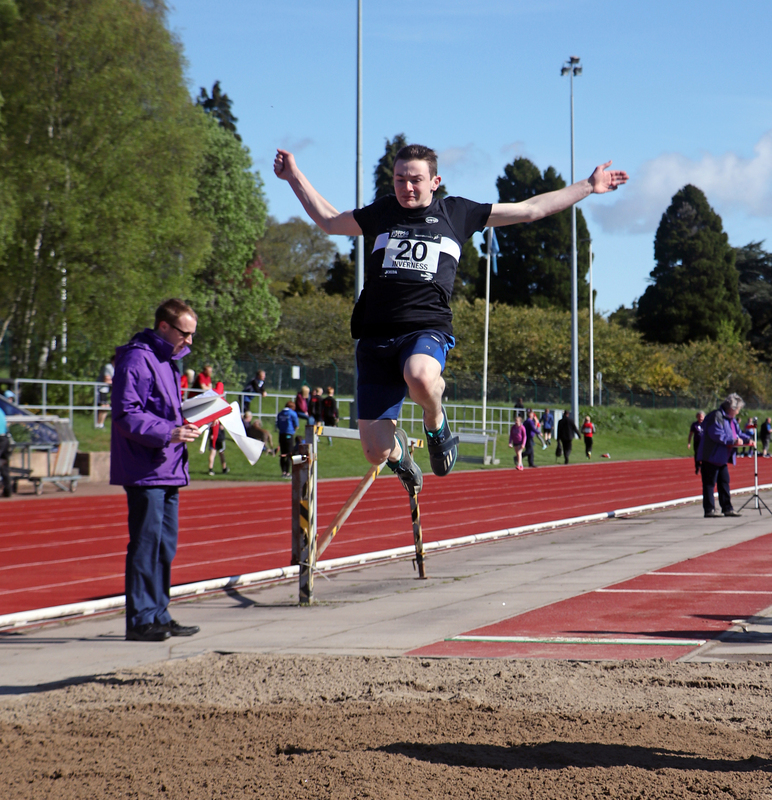 Following a review by the Track and Field Commission, it was been decided to pilot the Senior and U20 age groups effectively as National Open Graded events for the weekend of May 10/11/12. 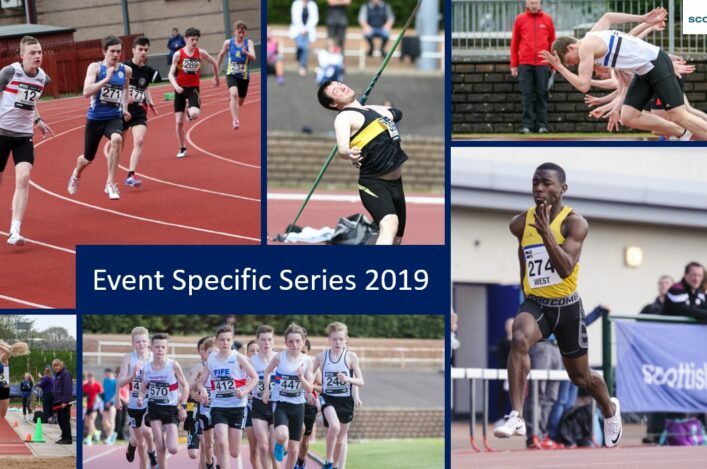 For 2019, Senior and U20 endurance and throws will be held at Kilmarnock and sprints and jumps at Grangemouth (with this to alternate the following year). There will be A and B finals up to and including 400m. 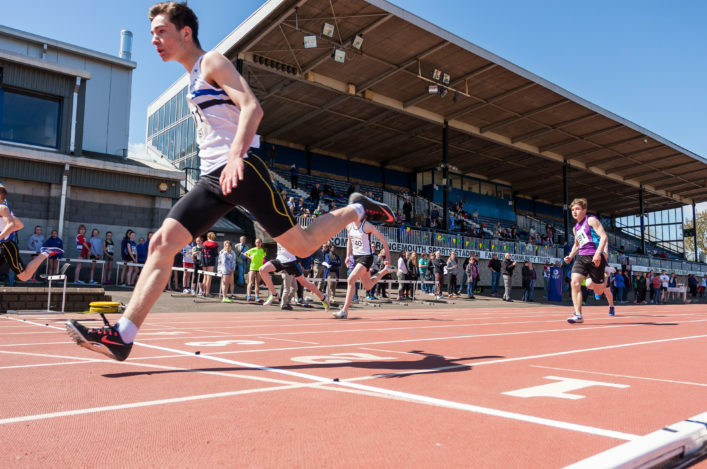 Moira Maguire, convenor of the Track and Field Commission, said: ‘We reviewed the District events closely last year and felt it important to try and do something to provide an early-season, high level and meaningful competitive opportunity for Seniors and U20s. ‘We’ve looked to see how we could make some changes in areas where numbers are not large but also preserve the District Championship status for emerging athletes at U17, U15 and U13. No medals will be awarded in the Senior and U20 age groups, as per an Open Graded format, but the best performing athletes from each district will be recorded in a roll of honour (regardless of which venue they compete at). 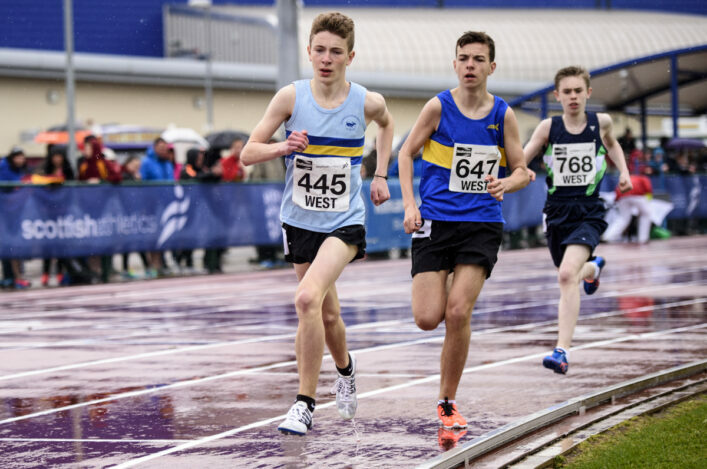 Athletes in these age groups may choose to compete at either of the East, West or North venues regardless of their club, birth or residence status. In Field events, all competitors will have three attempts with the best eight qualifying for a further three trials. U20 athletes, should they choose, can compete using U20 implements and hurdle heights.